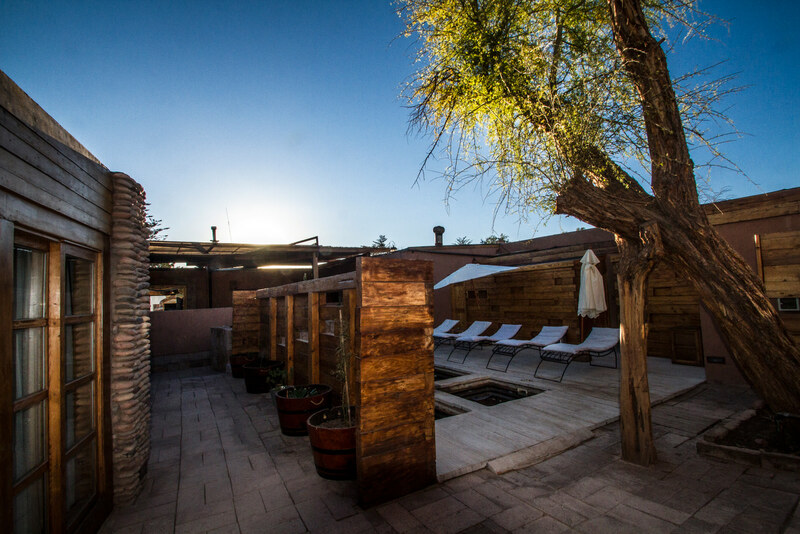 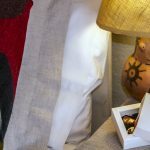 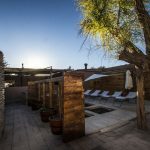 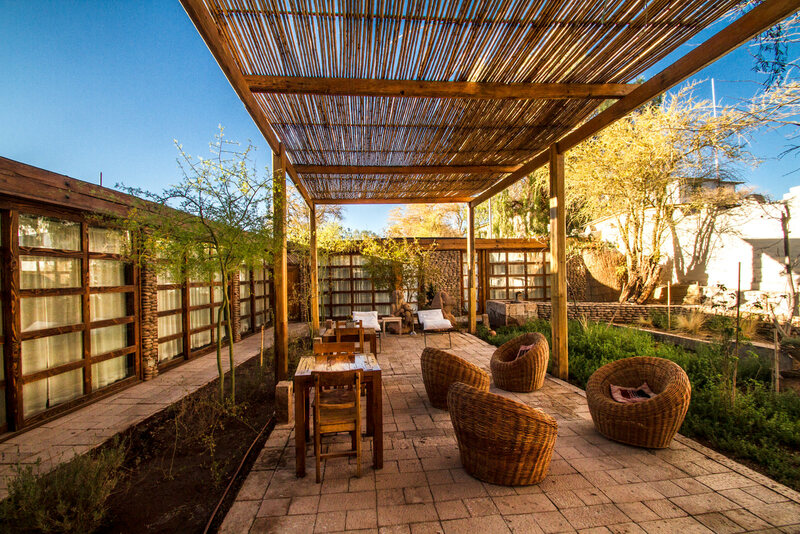 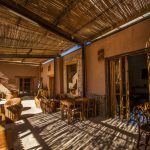 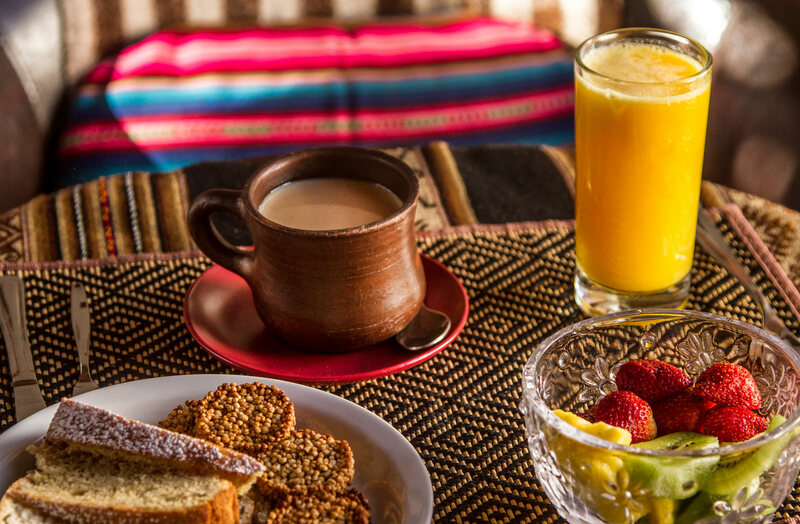 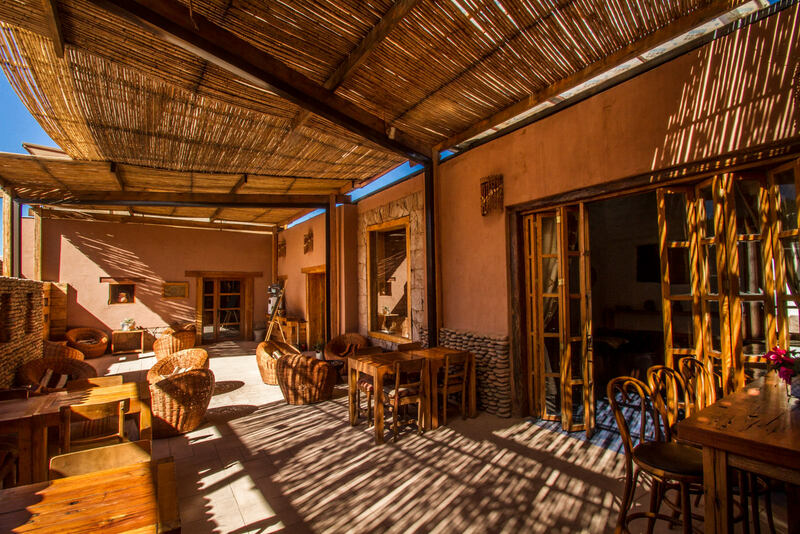 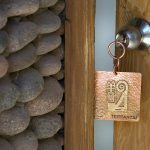 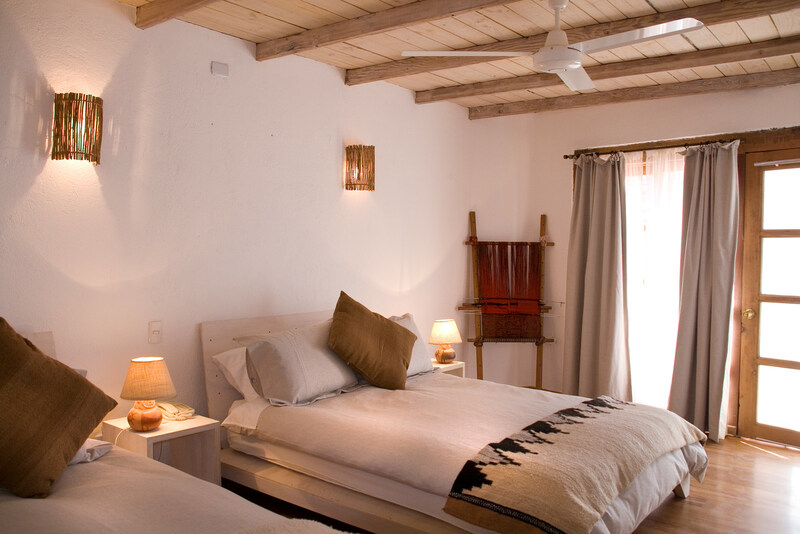 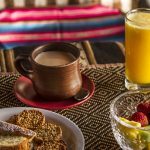 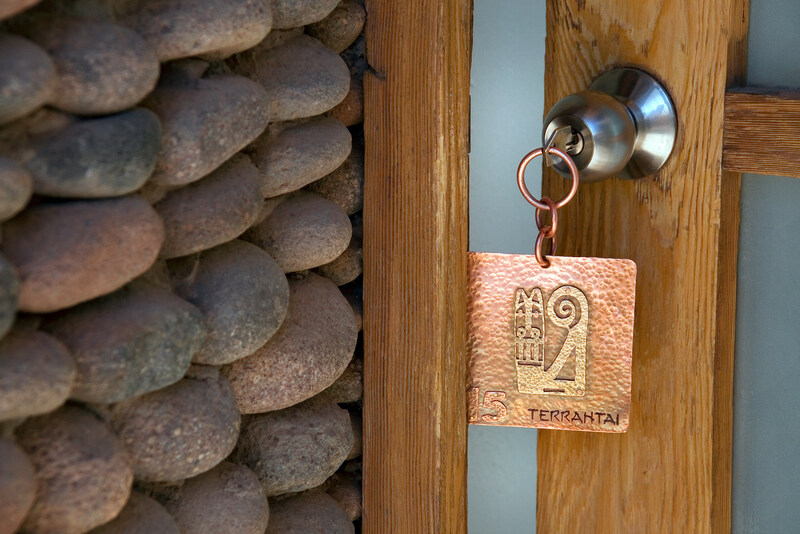 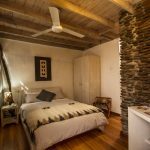 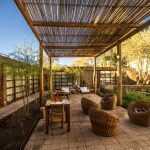 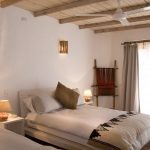 This is the first boutique hotel in San Pedro de Atacama. 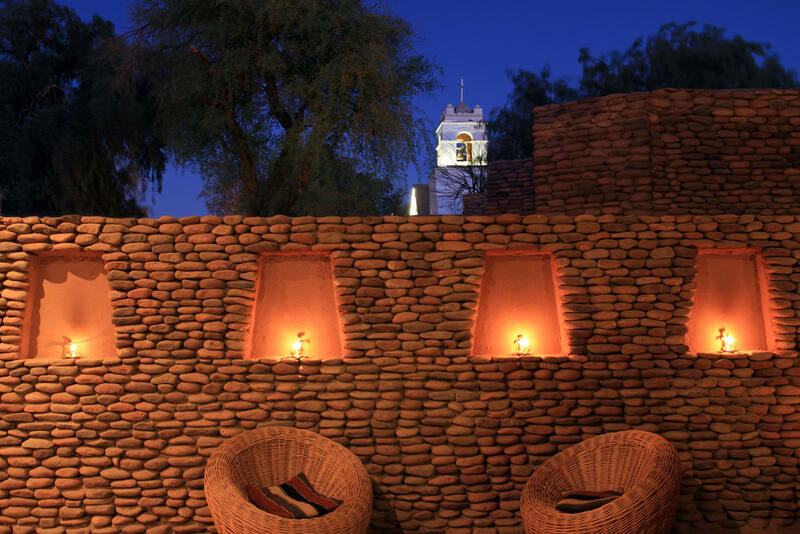 It is located at the historic downtown, next to the old church, and surrounded by restaurants, craft markets, and services. 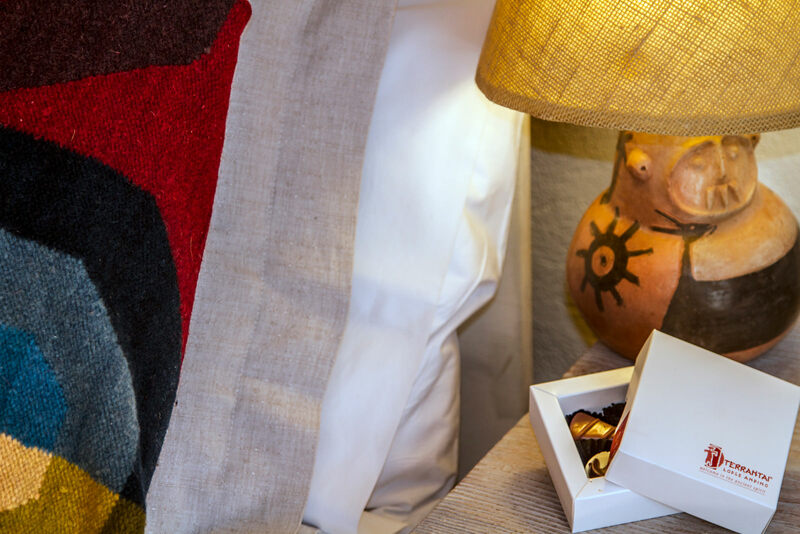 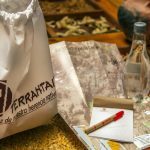 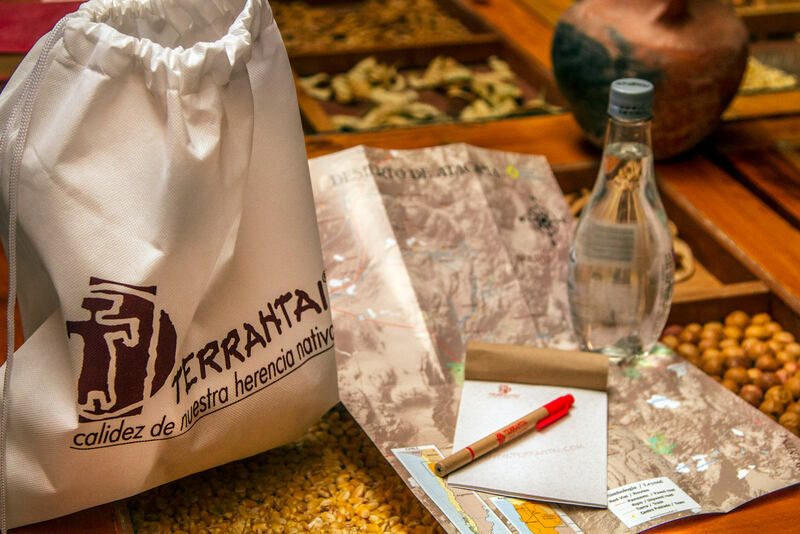 Terrantai Lodge was conceived to honor the spirit of Atacamenian traditional customs… and to share with the traveler the experience of knowing a legendary, remote and dreamy desert. 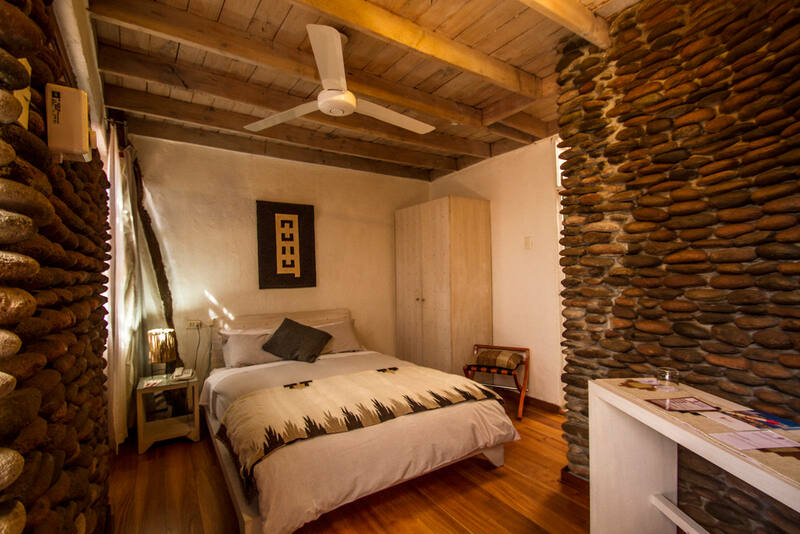 This is a privileged location, but very quiet at the same time due to its interior architecture. 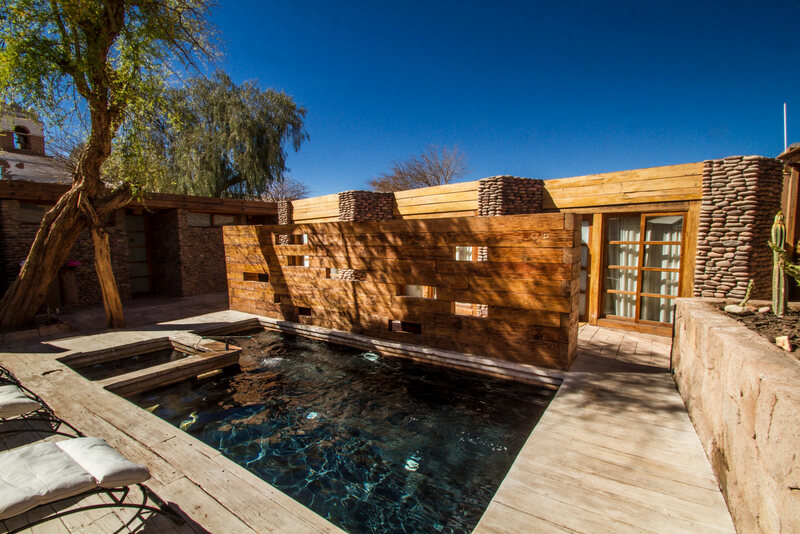 It was built using materials from the Atacama land. 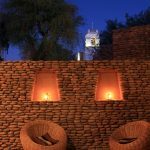 The typical lentil shaped rocks of the walls were selected one by one from the lake.